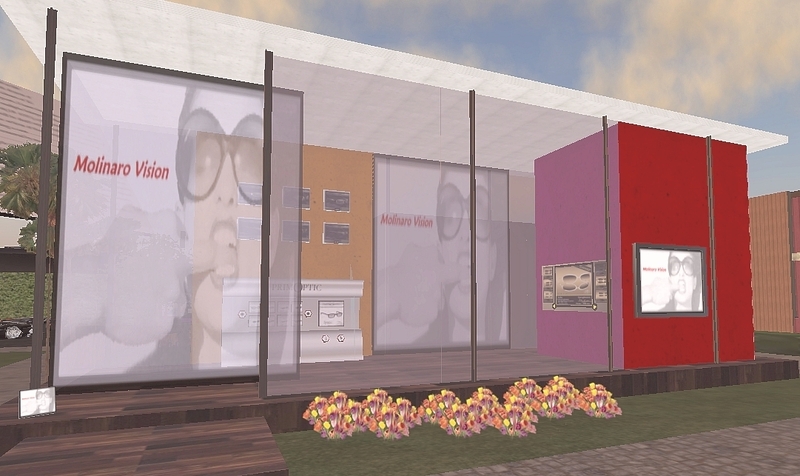 A new mainstore for MOLINARO VISION! A mainstore, because it is my own building, I can offer all brands here, PrimOptic, Mokoptica, Role Optic and Kalnins.. and because I like the word mainstore! A modern, very colourful spot. It fits me, it fits MOLINARO VISION.